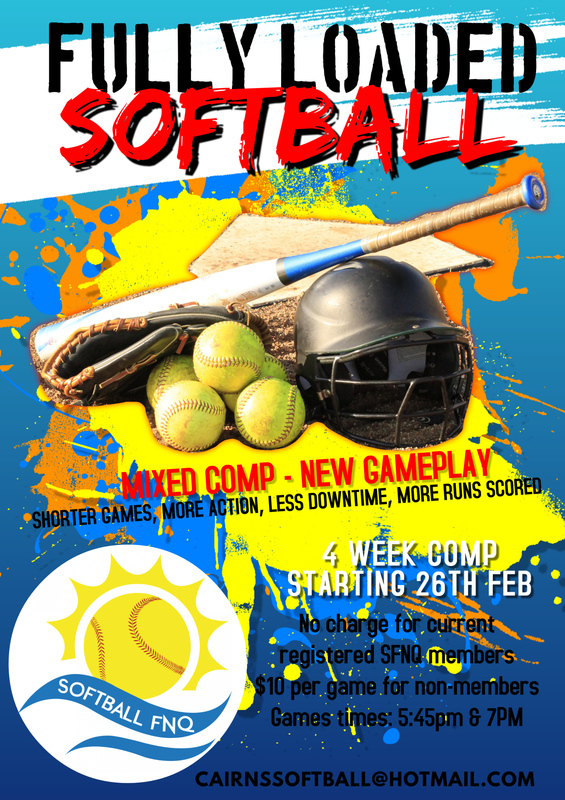 4 week mixed competition commencing on 26 February 2019, first game 5:45pm. 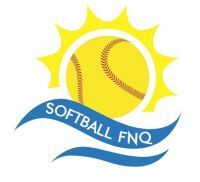 $10 for non-members, FREE for Softball FNQ registered members. 1 hour games, more action, less downtime, more runs scored.